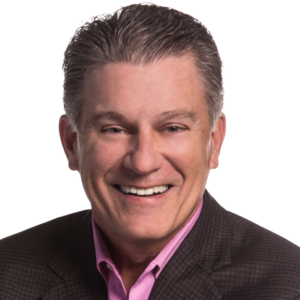 Jeff Piersall, Founder and CEO of SCB Marketing, inspiring, motivating and connecting entrepreneurs, business leaders and communities joins Enterprise Radio. He is the co-author of: Dogs Don’t Bark at Parked Cars: Your GPS in an Era of Hyper-Change. Your book is entitled “Dogs Don’t Bark At Parked Cars: Your GPS in an Era of Hyper-Change ”. Why do you need a new set of rules in today’s business environment? What are some of the proven qualities that effective CEOs share? What five competencies are “musts” for building trust? How does technology effect both transactional and relational business processes? Why is it important to embrace diverse perspectives? How is it that technological advances are making relational competencies all the more important? 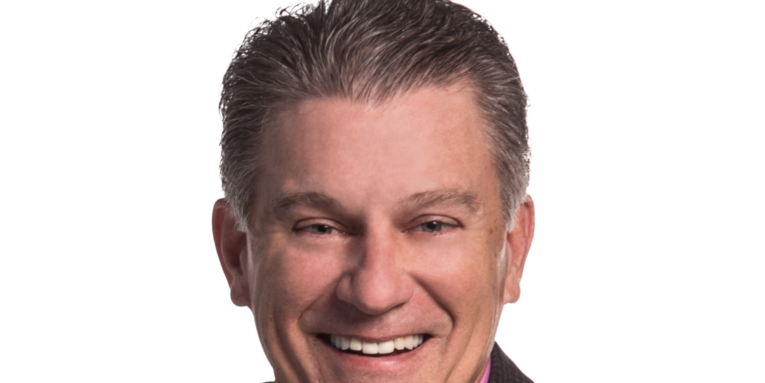 Jeff Piersall is Founder and CEO of SCB Marketing, inspiring, motivating and connecting entrepreneurs, business leaders and communities through his four business journals, numerous specialty publications, marketing services and speaking engagements. Piersall is a former award-winning college basketball coach. Eric Wright is President of Publishing at SCB Marketing. An innovative leader, dynamic speaker and published author, he has taught leadership and management seminars on four continents, served on various economic development and visioning councils, and authored hundreds of articles and three books. 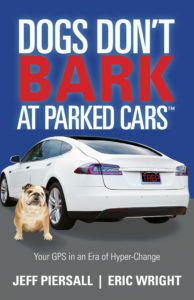 Piersall and Wright’s new book, Dogs Don’t Bark at Parked Cars: Your GPS in an Era of Hyper-Change (Morgan James Publishing, Jan. 2, 2018), is a motivational guide for success in a continually changing business environment that transcends generations and professions.